The Maintenance of Certification for Psychiatry (MOC) is coming up again, in 2013 it will be held in Feb-March. Many practicing psychiatrists choose to use a self-assessment tool before beginning to study for the MOC in order to guide them on what topics they are strongest/weakest. We recommend doing this, and there are several options for this type of assessment. The APA offers this at their annual meeting, also there is a 150-question self-assessment book by Stahl available for $49.99 here. Alternatively, our question bank has more than 1500 ABPN-style questions with referenced explanations that can be used both for self-assessment and for study. 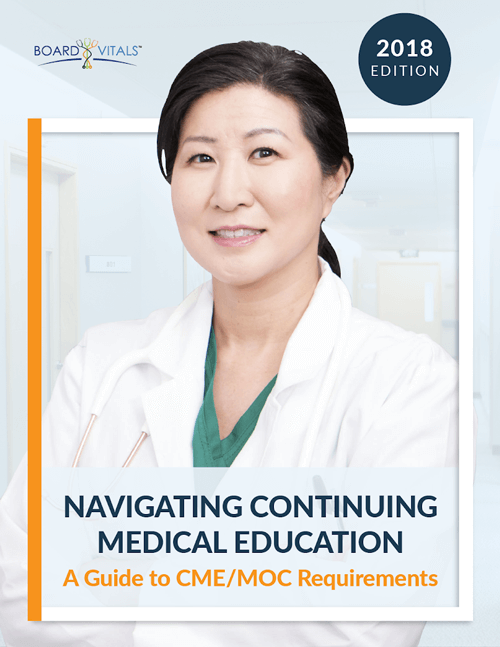 What Happens If I Don’t Complete My CME Hours?